Istanbul historically known as Byzantium and Constantinople, is the largest city in Turkey and 5th largest city proper in the world with a population of 13 million. Istanbul is also a megacity, as well as the cultural, economic, and financial centre of Turkey. Istanbul is located in north-western Turkey within the Marmara Region. The Bosphorus, which connects the Mediterranean Sea to the Black Sea, divides the city into a European side, comprising the historic and economic centers, and an Asian, Anatolian side. Modern Istanbul is full of high class hotels, inviting guests from different parts of the world. Istanbul aims to become famous for its Shopping Fest which will be held from March 18 to April 26. “I think one of the best places in the world for shopping is Istanbul. In this city you have a variety of choice while shopping and people can find very luxurious brands as well as slightly cheaper brands. Foreigners mostly like the prices in Istanbul. You can buy very high quality products at affordable prices,” said Mária Varga 30, from Hungary. “Istanbul is about sun, delicious food and shopping,” said Temur, 35, from Georgia. “Istanbul is one of the best places for shopping. If you visit Istanbul, together with enjoying the sights and famous historic places of Istanbul, you can easily buy the world’s best brands in this city. I think Istanbul is one of the cheapest shopping destinations, with a wide range of shopping malls and the world famous Grand Bazaar,” said Svetlana Lantsova, 40, from Russia. Istanbul covers 39 districts of the Istanbul province. It is located on the Bosphorus Strait and encompasses the natural harbour known as the Golden Horn, in the northwest of the country. It extends both on the European (Thrace) and on the Asian (Anatolia) sides of the Bosphorus, and is thereby the only metropolis in the world that is situated on two continents. Istanbul is a designated alpha world city. Turkish cuisine maintains a place of great importance among the cuisines of the world. Indeed, the fame of Turkish dishes, whose flavours are unparalleled, is known throughout the world. Eating fish on the Bosphorus is superb. The Bosphorus is a particular fishing ground in Turkey, where many different species of fish with significantly different flavours are caught. The exquisite flavour of kebabs is widespread in Istanbul as well. If tourists visiting Istanbul want to taste different countries’ cuisine, they have a variety of choice from Italian cuisine to Japanese. 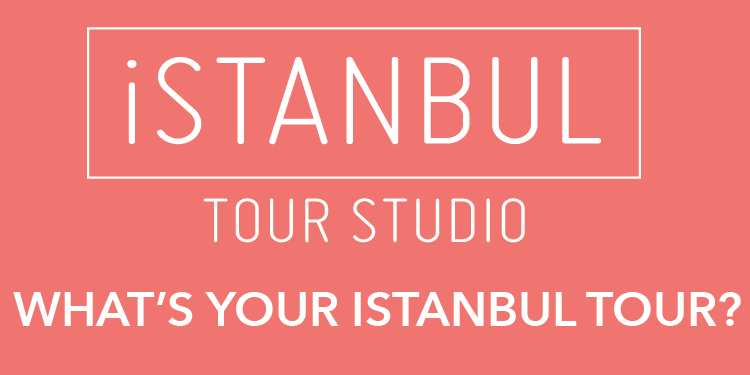 After enjoying a tour of the city’s beauty and cultural richness Istanbul’s animated nightlife offers thousands of options. Istanbul is a city of constant movement, twenty-four hours a day.